Anaanaga means my mother in Greenlandic. Children throughout Greenland have been drawing on the basis of the questions: What is a mother, what can a mother do, and what can you do with a mother? So far the project has collected 400 drawings of children’s ideas of a mother. On the first floor 50 drawings is exhibited as an art exhibition. Unconditional love was the overall theme in the drawings. 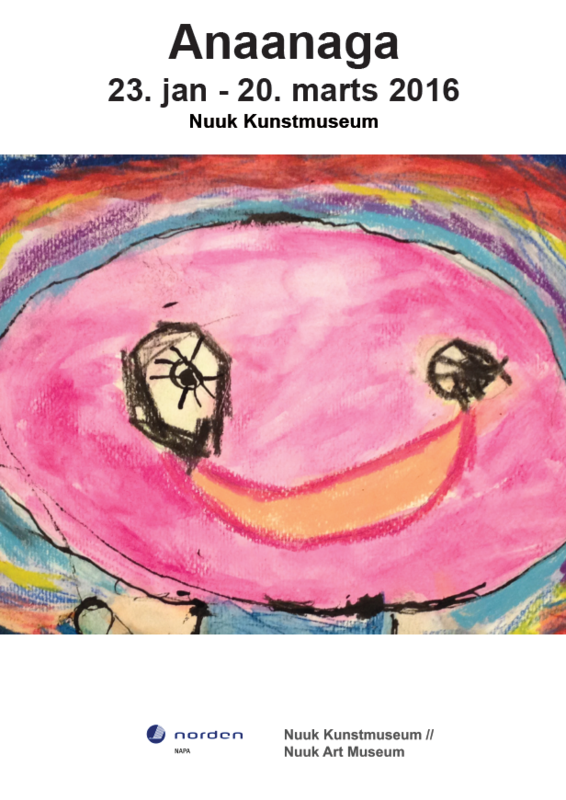 Anaanaga has been initiated by NAPA – the Nordic Institute in Greenland inspired by The international Museum of Children Art in Oslo.